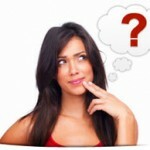 Home » Pregnancy test » Can you be pregnant if the pregnancy test is negative? QUESTION – I missed my period, I am morning nausea and even sometimes morning vomiting. I feel pregnant but my pregnancy test is negative. What about false pregnancy test? Can you be pregnant if the pregnancy test is negative? In general, women health is pretty complicated and it is becoming more complicated during pregnancy. Pregnancy tests are not 100% accurate. Most pregnancy tests are usually 97%-99% accurate when all instructions are followed correctly and the results are read on time. It means in 1-3% cases you could have false pregnancy test. In most cases we could have false negative pregnancy test. False positive pregnancy tests are rare, but they do occur. Sometimes you can be pregnant if the home pregnancy test results are negative. This may be due to a number of reasons and is called a false negative pregnancy test. It means that you are actually pregnant and the test results are misleading you and your doctor. 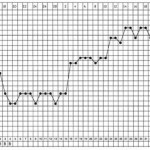 For accuracy in home pregnancy tests it is essential that you read the test results in the stipulated reaction time – don’t make mistakes. All test kits indicate their specific reaction time on the package itself. 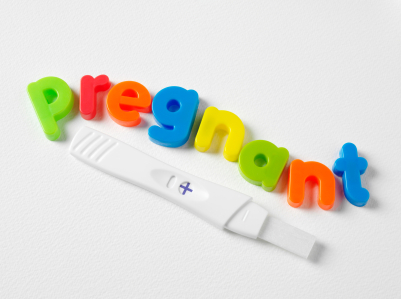 Expired tests or faulty home pregnancy tests can also lead to false negative results. If your pregnancy test shows negative results but you still feel pregnant and/or have pregnancy symptoms – wait few days and try again. The negative result can mean three things – either you are not pregnant, or you took the test too early or you took the test wrongly. Also, if you have received different answers on multiple pregnancy tests, it is strongly recommended to get a blood pregnancy test done for more accurate answer. What means "false pregnancy test"?